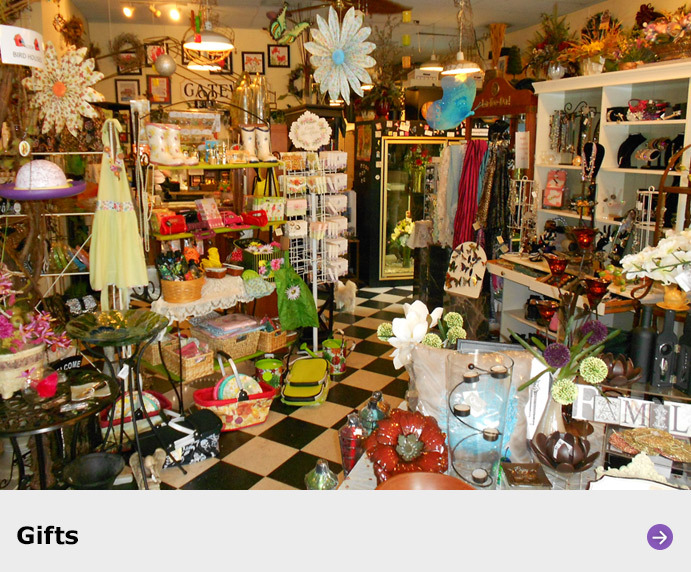 The Gateway Florist has been a part of Annapolis since 1979. The Gateway Florist is a full service florist committed to providing unique and high quality arrangements and gifts. With a 100% satisfaction guarantee you receive only the freshest flowers whether they be grown local or from around the globe. We serve Annapolis, Arnold, Cape St. Claire, Crownsville, Davidsonville, Edgewater, Millersville, Riva and Severna Park. We are proud of our work and the happiness we deliver. That’s why we are voted the best florist in Annapolis seven years running! 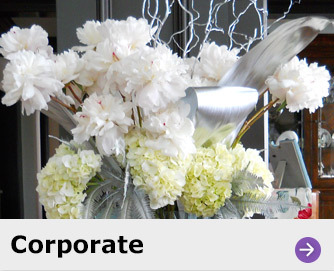 We specialize in weddings, corporate, funerals, seasonal, and gift basket arrangements. So whether ordering on line (link to cart), by telephone or in person let one of our staff members help you make ordering your flowers and gifts easy and effective. We pride our self in customer service because you are the reason we are here. Just like no two flowers are alike, no two customers are either! Let us bring our unique custom design to your next party, wedding, or gift. 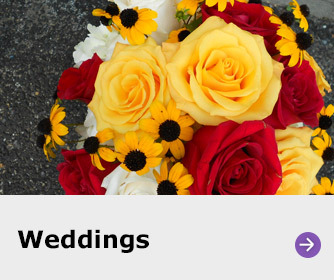 Come join The Gateway Florist family, because "Flowers are the Gateway to the Heart". 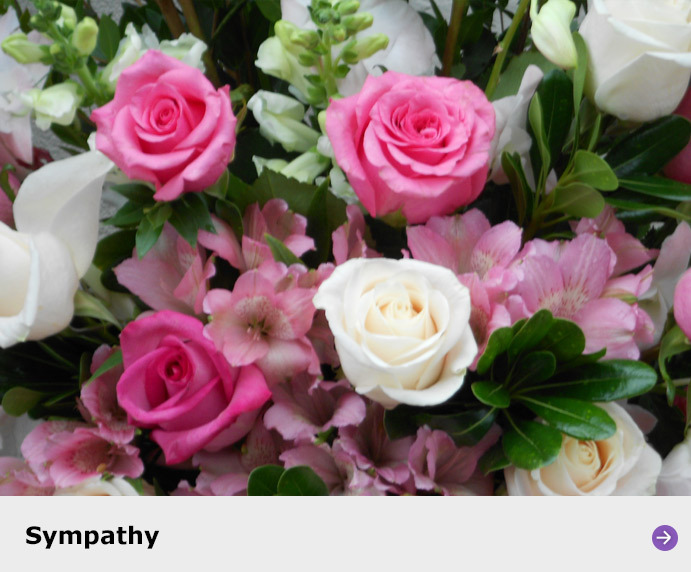 The Gateway Florist in Annapolis, MD provides flower delivery service to the following areas and zip codes in Maryland: The Gateway Florist serves the following areas: Annapolis, Arnold, Cape St. Claire, Crownsville, Davidsonville, Edgewater, Glen Burnie, Millersville, Riva and Severna Park. 21411, 21401, 21409, 21412, 21404, 21403, 21405, 21402. To help assure on time delivery during the busy holiday season, place your order a day prior to major holidays!